Let Ajax Tax Preparation Co. in Cookeville, TN take the stress out of tax season and let us handle your tax preparation. Whether you’re filing as an individual, a family, self-employed, or as a small business owner, Ajax Tax Preparation Co. can get your filings in order, ensuring you get the full benefit of all eligible exemptions, deductions and credits. We provide fast, friendly and accurate services at a reasonable price. Get the tax deductions you deserve, and get the refund you need. 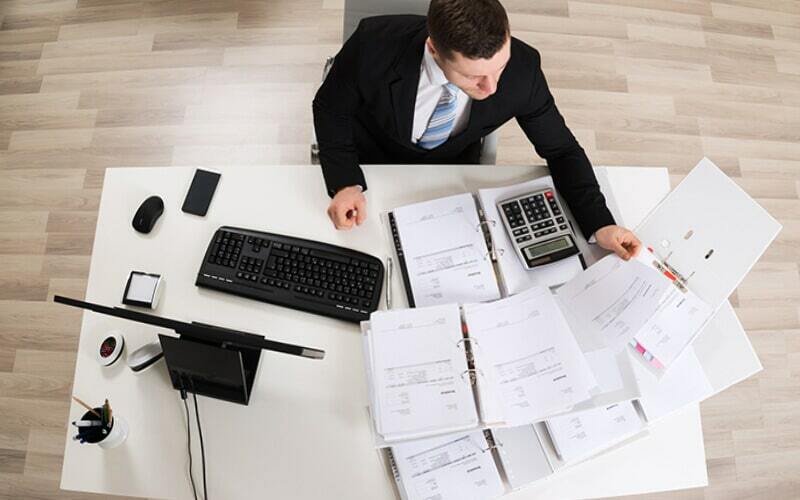 We prepare your tax returns with professionalism and accuracy. Ajax Tax Preparation Co. has years of experience as licensed tax preparers for individuals, business, and the self-employed. Contact us today! RAC Available – Inquire for Details!